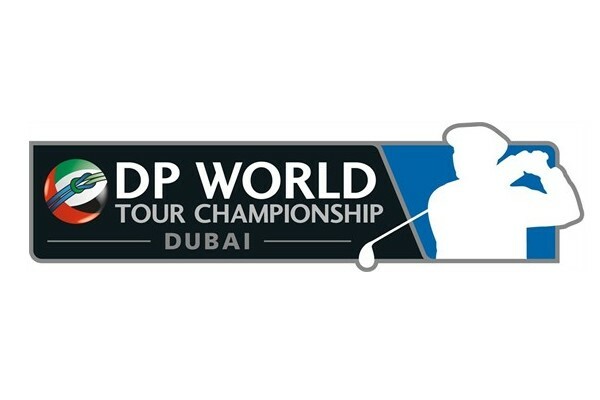 The final event of the European Tour’s 2015 season gets underway in Dubai on Thursday and with a huge prize fund up for grabs, it is no surprise to see a world class field lined up. The highest ranked player in the field, Rory McIlroy has a superb record around this week’s venue and he is unsurprisingly the bookies favourite. Henrik Stenson will be aiming to successfully defend his title for a third consecutive year and the Swede is the second favourite behind McIlroy this week. Jumeirah Golf Estates has hosted this event since its inception on the European Tour schedule in 2009. The course was designed by Greg Norman and at a lengthy 7,675 yards, the golf course favours the bigger hitters. Low scoring is essential and that can be done by playing the par 5’s well. That is pretty much all there is to this venue – All in all you need to hit the ball a long way or I won’t be backing you this week. Victor Dubuisson – After a difficult season for personal reasons, Victor Dubuisson has shown his class in recent weeks. He won the Turkish Airlines Open just two weeks ago for the second time in his career, which indicates what a top class player he is. It also suggests that his games in excellent shape, and the Frenchman also played very well in last week’s BMW Masters. Dubuisson has a superb record in this event, he finished 3rd in 2013 and he was the runner up in 2012, which indicates that the Jumeirah Golf Estates is a golf course that he can win around. Bernd Wiesberger – Last week, Bernd Wiesberger played some excellent golf from tee to green which suggests his games in great shape ahead of the final event of the European Tour season. Bernd is a three time winner on the European Tour and one of those victories came earlier this year in the Alstom Open de France. The Austrian finished 16th around this week’s venue last year and he’s a very long driver of the ball, therefore I wouldn’t put the victory past Wiesberger. All in all I think Bernd is a great price and I’d certainly advise backing him this week. Tommy Fleetwood – Tommy Fleetwood indicated that he was happy with his game recently on Twitter and he played relatively well in the BMW Masters last week. The Englishman has won once at this level and is well worth chancing at a tasty price this week. He’s a very long driver of the ball and he has the game to go well around this venue. Last year, Tommy finished 12th around the Jumeriah Golf Estates and that’s no surprise as I reckon the course suits his game.